We are currently expanding across Canada. Apply today to reserve your ideal service area! 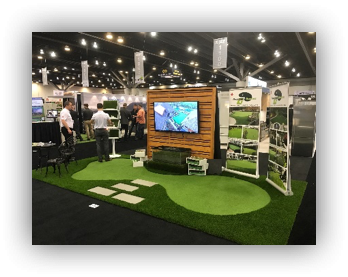 Precision Greens has been a pioneer in the development of the Synthetic Turf industry in Western Canada, since its inception in 1999. 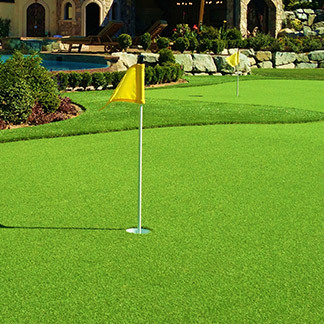 Based on a foundation of excellence in product selection, service, workmanship, and innovation Precision Greens has sustained a reputation as “the best in the business”. Our experienced team of Managers, Designers and Installers brings with them a wide variety of education and Industry expertise. 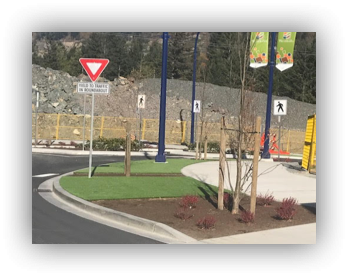 Having completed thousands of installs covering millions of square feet throughout BC and Alberta, our reputation for excellence has allowed us to develop long lasting partnerships with City municipalities, landscapers, developers, architects, strata corporations, sporting facilities, retail outlets, and more. 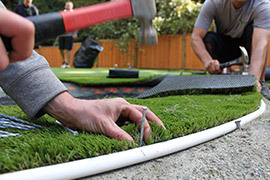 These partnerships combined with our industry leading workmanship and installation techniques have allowed us to offer turn key franchise opportunities designed for instant success, and in most cases, already established projects ready to go in your territory. 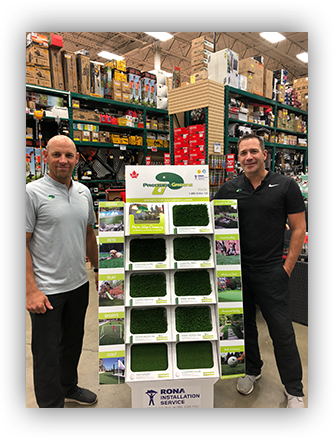 Included in your franchise purchase, Precision Greens will provide flights and hotels for a staff of 3 to attend our 2-week training academy in Langley BC. 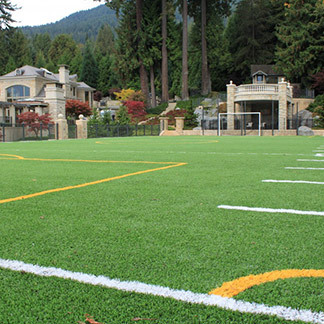 Our in-depth training program covers all aspects of the synthetic turf industry – passing on our many years of experience and installation techniques to our franchisees. 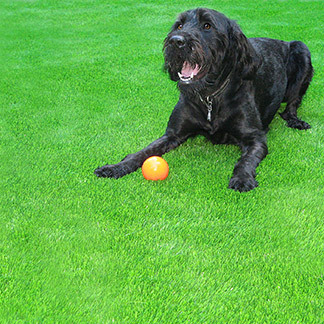 With our ongoing support, we will ensure that you will be confident in all aspects of synthetic grass sales and installations for putting greens, landscape grasses, sport facilities, roof top applications and much more. 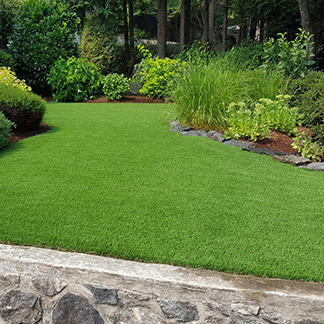 As a Precision Greens franchisee, you will be creating world class projects with the highest level of detail and workmanship. 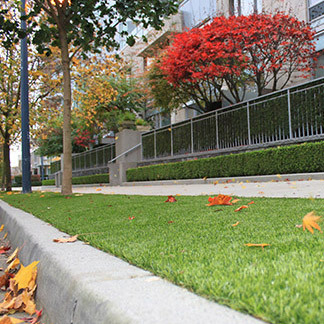 Precision Greens and Rona Inc. have partnered to develop an in-home service artificial grass installation program for all Rona, Lowe’s, and Precision Greens customers to benefit from. With over 1000 customers visiting each store daily, each franchisee will have the Rona & Lowe’s store locations within their territory. 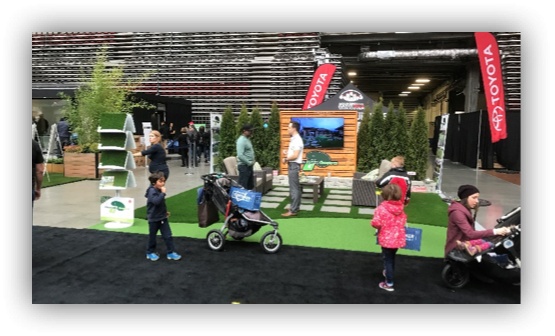 Each Rona, Lowe’s store location will have a Precision Greens display advertising our products and services, including our company brochures available for customers to take home. 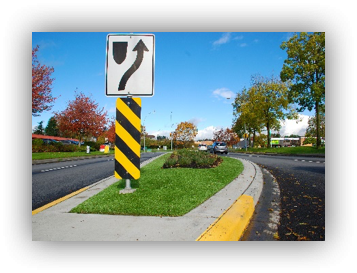 Each franchisee will also have the opportunity to add additional services, such as hardscape and softscape landscaping services including, deck construction & design at various Rona and Lowes locations across the country. The program is simple – If a customer is interested in our program they contact Rona or Lowe’s for the initial inquiry. Rona & Lowes call center will then qualify the lead and email the lead directly to the franchisee for follow up and quoting. 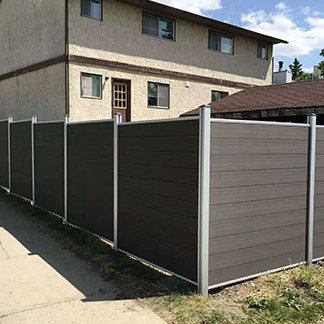 Should the customer accept our quote they will then have the option for flexible project financing, with up to 5% cash back and 2X Airmiles, or they can pay by Visa, Master Card or Cheque. The importance of the maintenance program is paramount to our success by not only providing exceptional service but by maintaining relationships for repeat business and referrals. 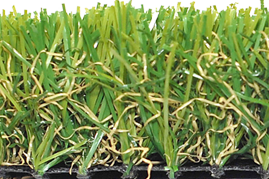 To ensure the success of the program we also send out quarterly newsletters to our extensive customer data base reminding them of our services and keeping our customers informed of the latest synthetic turf industry market information. Opportunity for exclusivity contract work for landscaping and decks through Rona & Lowes. 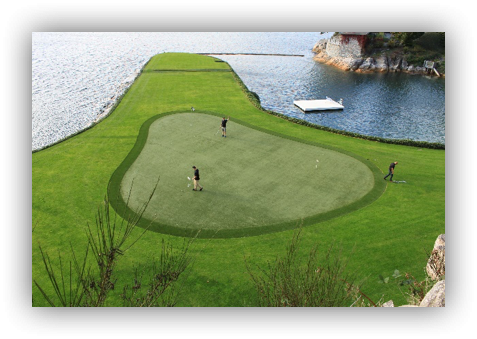 Call us anytime to discuss what could potentially be an amazing partnership for Yourself and Precision Greens. 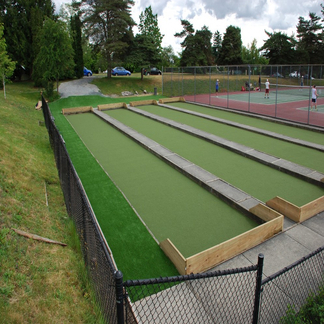 If you are interested in this opportunity, please email Dave at Dave@precision-greens.com, call 604-385-4726, or fill out the form below for more information. Franchise Opportunities – Inquire Today!